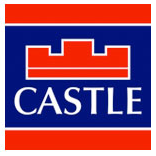 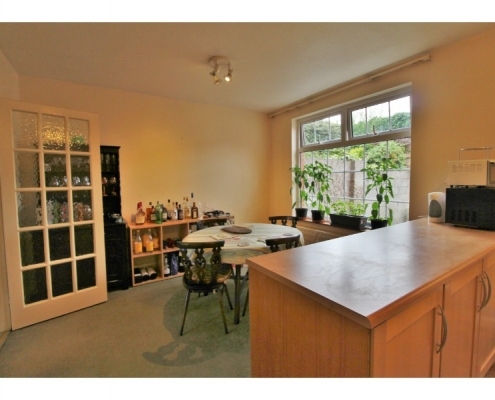 Castle Estate Agents are delighted to bring this charming mid terrace home to the market. 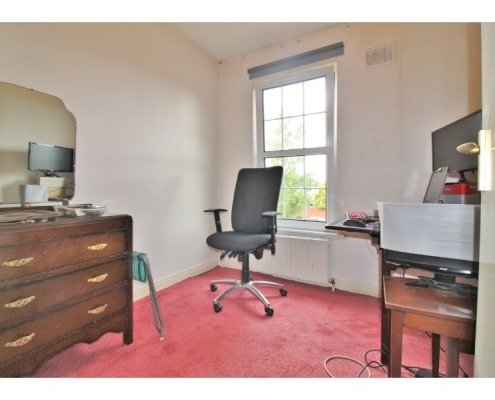 Boasting well proportioned accommodation and living spaces that are bathed in natural light due to its sunny rear aspect, No. 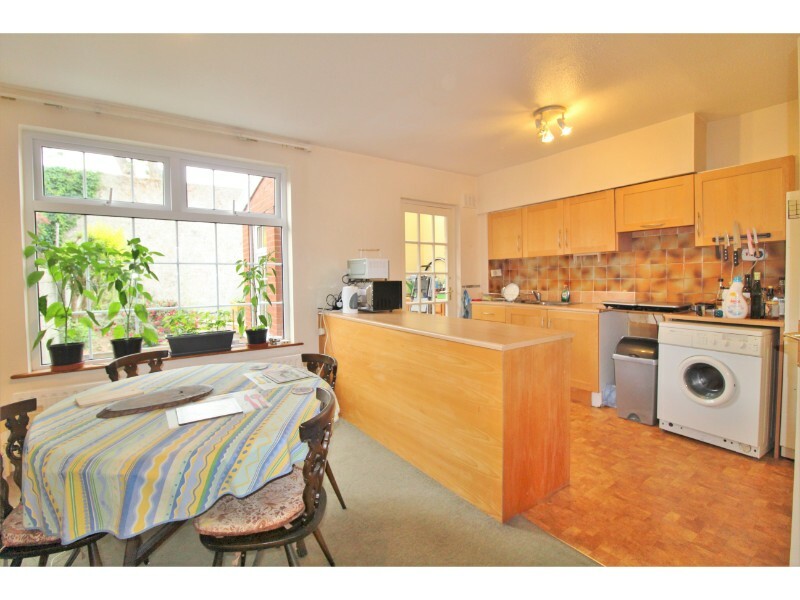 31 has been well maintained by its current owner and offers huge potential to any intending purchaser seeking to put their own stamp on a family home within close proximity of the City Centre. 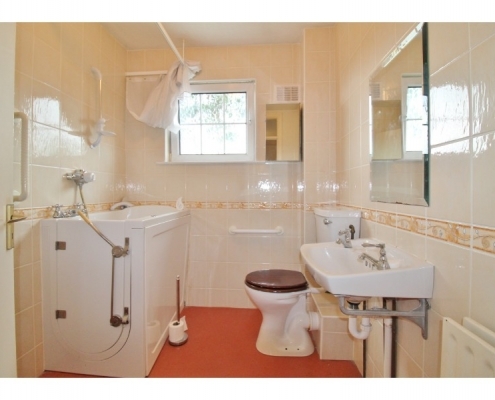 Among the many notable features on offer are a downstairs w.c. and utility room. 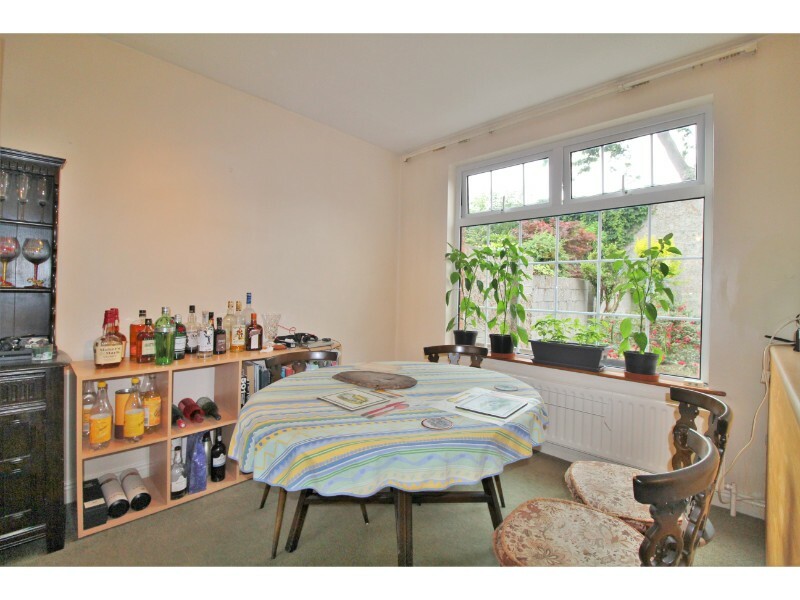 The features continue outside with off street parking to the front and to the rear is an incredibly private and not overlooked south facing rear garden which offers an ideal setting for outdoor dining and relaxing where the tranquil nature of this mature enclave can really be appreciated. 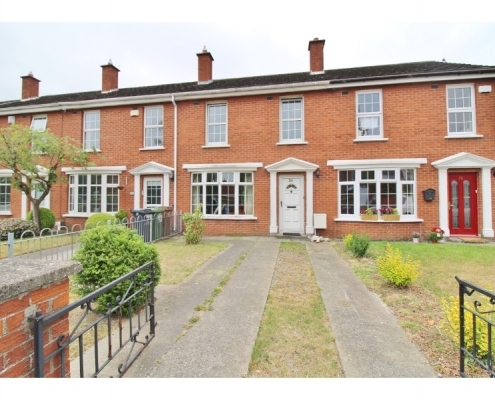 This wonderful home offers the best of both worlds, tucked away as it is from the hustle and bustle, in a quiet sought after enclave, while still enjoying easy access to a host of local amenities including schools such as St Joseph’s, Presentation Convent, Terenure College, Our Lady’s, High School and Stratford College, shops, parks, eateries and pubs etc. 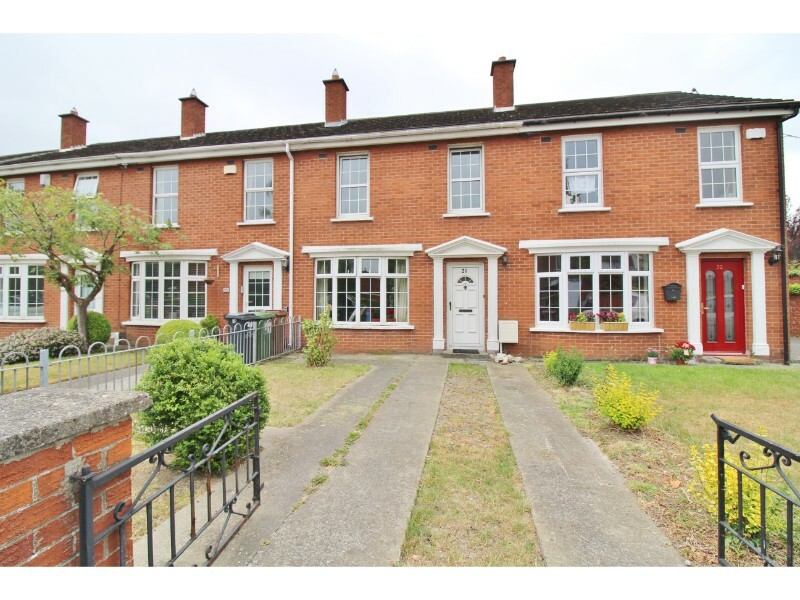 all on its doorstep with Terenure, Rathgar and Rathmines villages all within walking distance. 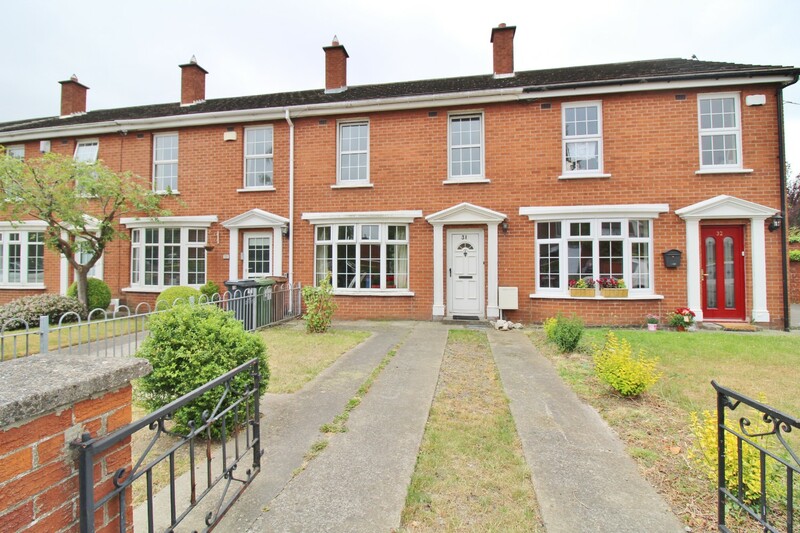 There are excellent public transport links nearby providing easy access to the City Centre, Dundrum Town Centre and beyond. 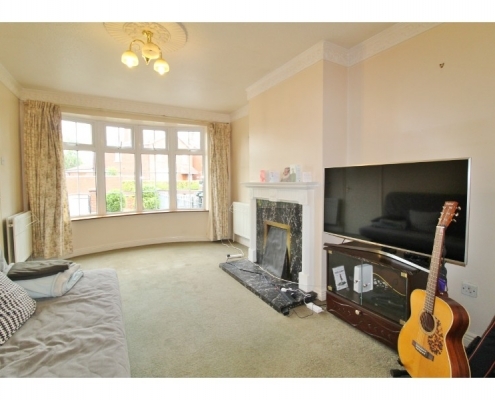 Entrance Hall: 14′ x 5’10” – Coving, Ceiling Rose, understairs storage. 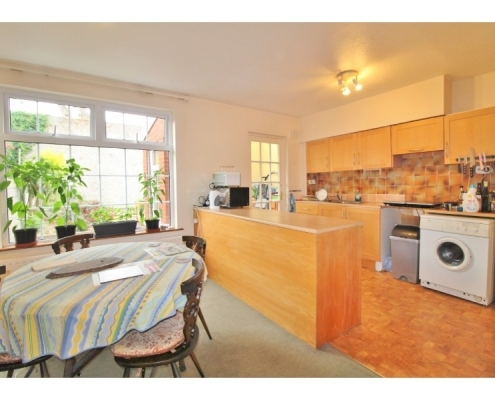 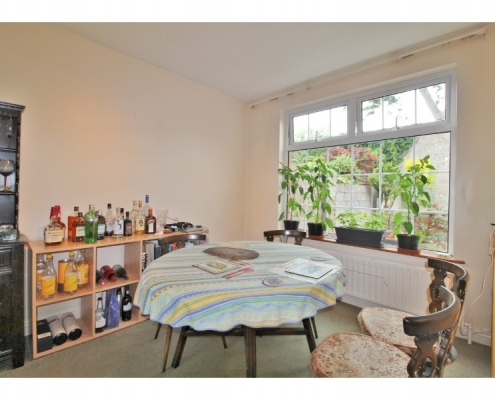 Living Room: 10’7″ x 14’9″ – Carpeted, solid fuel fire, double doors to kitchen/dining. 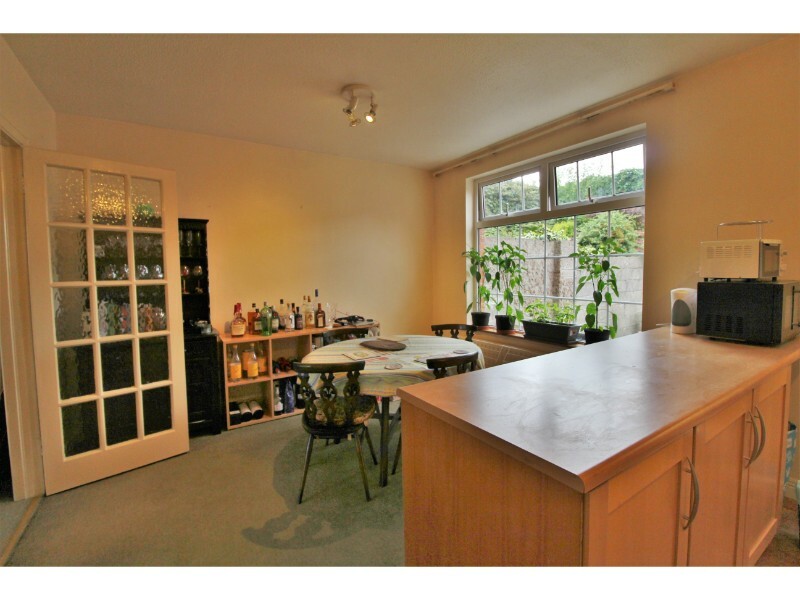 Kitchen/Dining Room: 16’10” x 11’4″ – Part carpeted, fitted wall and base units. 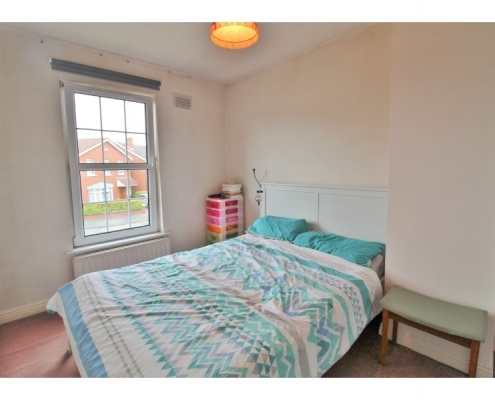 Utility: 7’11” x 7’2″ – includes downstairs w/c. Bathroom: 6’4″ x 7’3″ – Whb, W/C, shower. 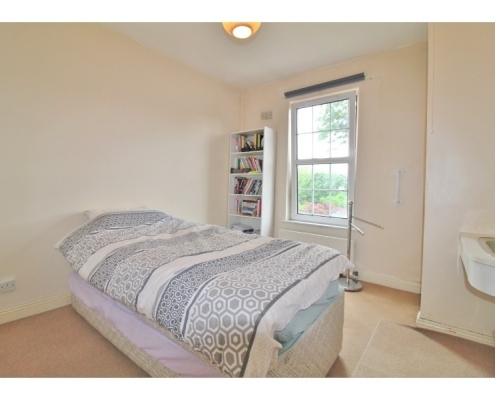 Bedroom 1: 10’3″ x 11′ – Fitted wardrobe, carpeted, shower and whb. 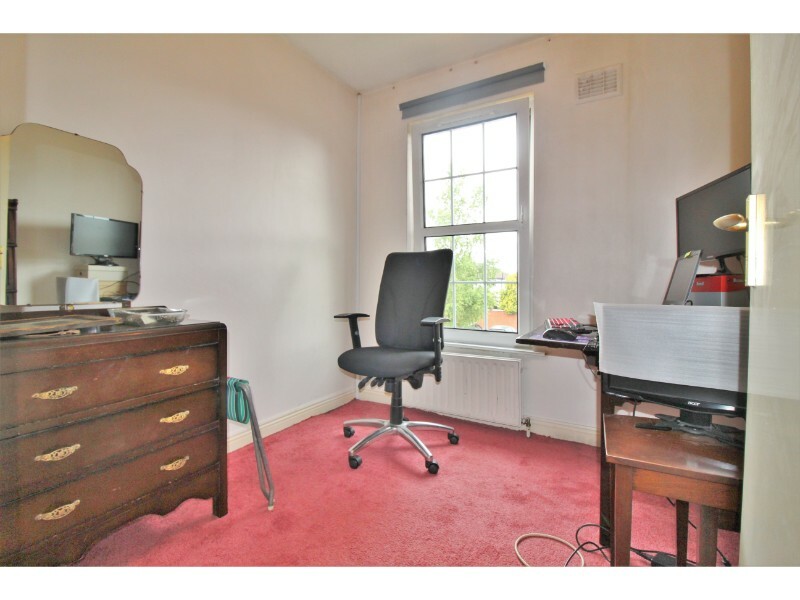 Bedroom 2: 10’9″ x 10’2″ – Fitted wardrobe, carpeted. Bedroom 3: 8’2″ x 7’8″ – Carpeted. 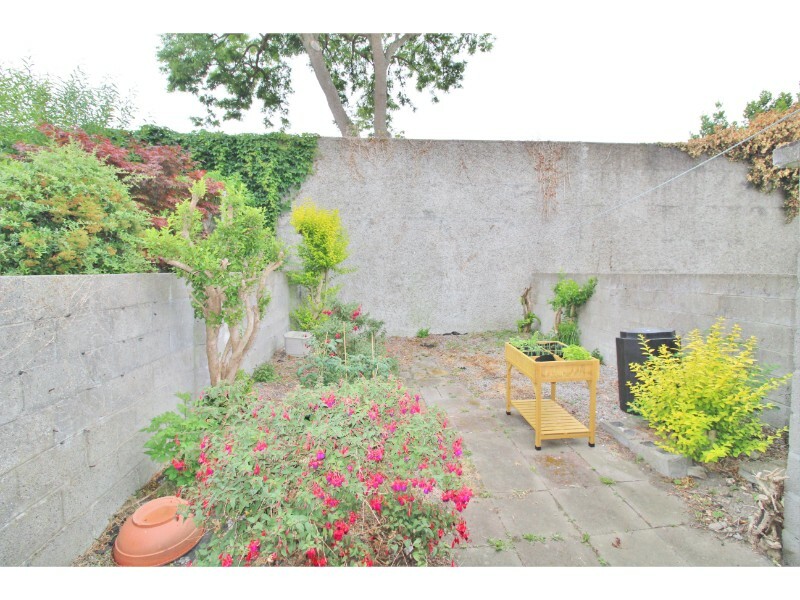 Outside: South faing rear garden c. 35′ long. 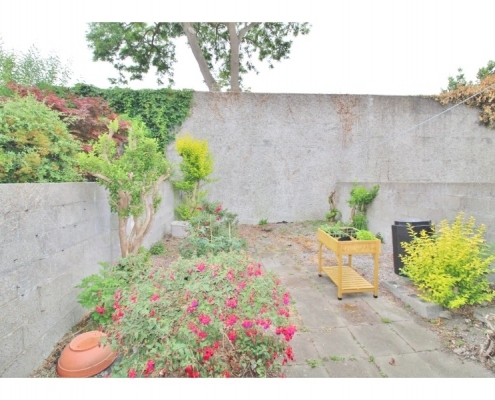 Outside parking and lawn to front.